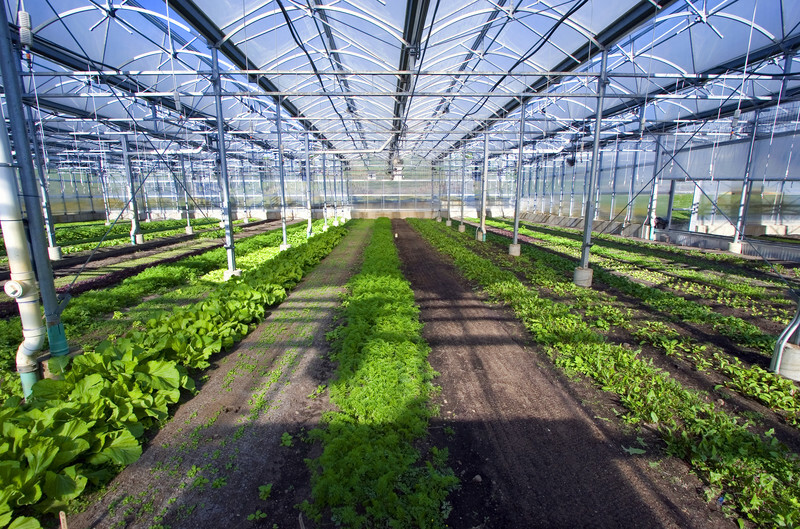 Still, no matter if you're growing cannabis or canna lillies, greenhouses all face similar critical issues. 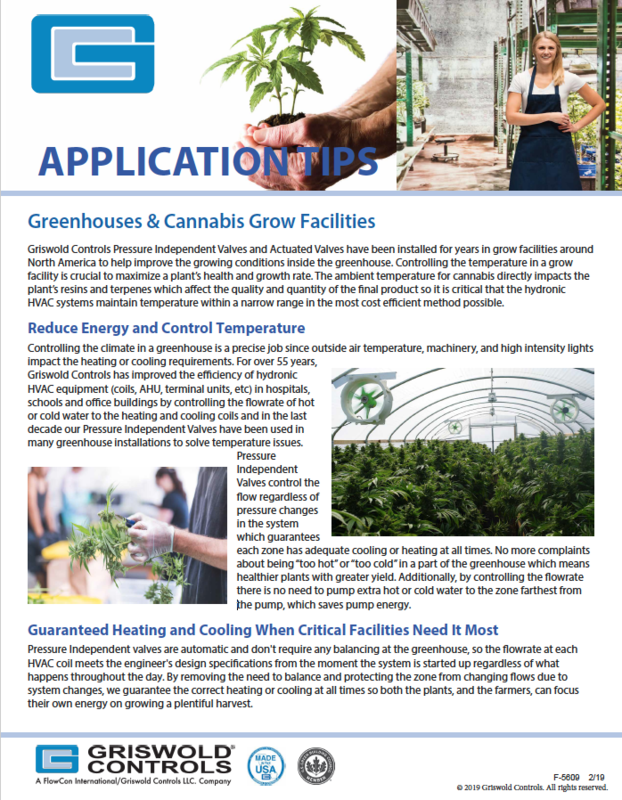 Our manufacturing partners at Griswold Controls have developed some application tips for greenhouses that design engineers and growers may find useful. Read their application tips sheet below to learn more about how hydronic HVAC systems can maintain temperature within a narrow range in a cost efficient way.